BTA Bank said Monday it has replaced its chairman of the board of directors. Askarbek Nabiyev will serve as the acting chairman of the board, replacing Magzhan Auezov. The change is due to a shift in position for Auezov to another bank via parental bank appointment. The bank said Nabiyev joined the board of directors in 2014 and since has worked in the bank's financial block. He holds a master's degree in finance and he has been confirmed as a qualified economist. He previously worked at Kazkommertsbank within the risk management department and acted as the head of analysis for that bank. 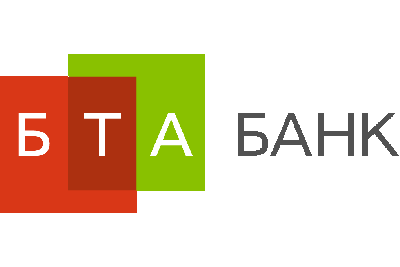 BTA also said Kairzhan Mimikenov has submitted his resignation as the managing director for the bank and as a member of the board of directors. His resignation takes effect on May 1.